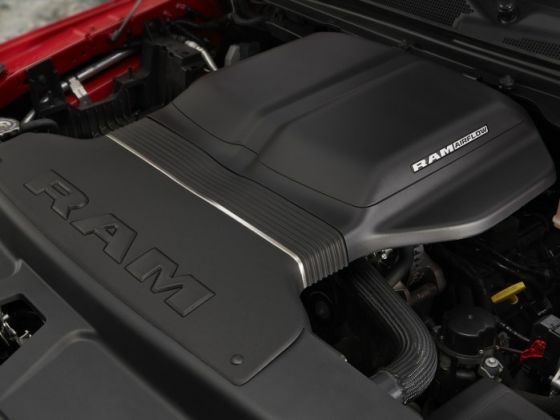 The Mopar Ram AirFlow Intake draws cool air into the 5.7L Hemi. Been looking at this 2019 RAM 1500 5.7L VVT w\ETorque cold air intake and would like to get one soonest to put on my new truck. When and\or where can I purchase this Mopar item? When are you guys going to come out with a cold air intake for the New Ram. it's already December and there is still no parts available for this truck. When is this going to be available ?